Mondo has released 2 more awesome posters for their Avengers series, featuring Iron Man and Captain America. This whole Avengers thing started with Iron Man, and it's amazing to see that Marvel has actually pulled off the epic Avengers movie plan they had. 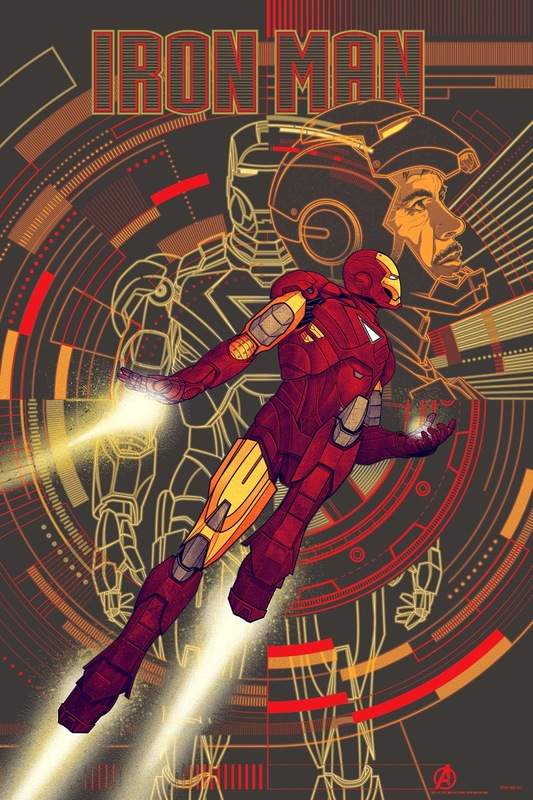 The Iron Man poster was created by artist Kevin Tong. The poster is a 24" by 36" screen print, and is a limited edition of 345 copies that goes for $45 each. 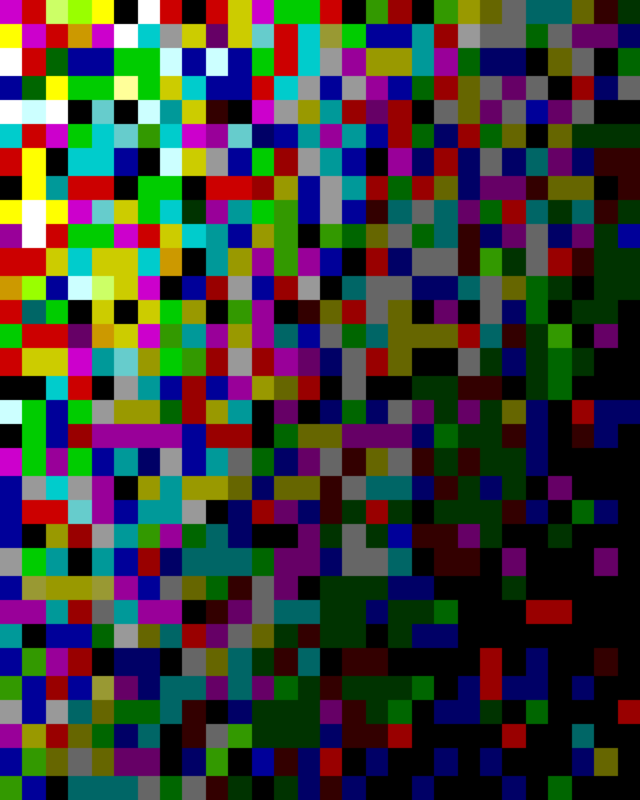 The variant edition (shown below) will have 120 copies, going for $75. The Captain America poster was created by Toronto-based indie studio Phantom City Creative. 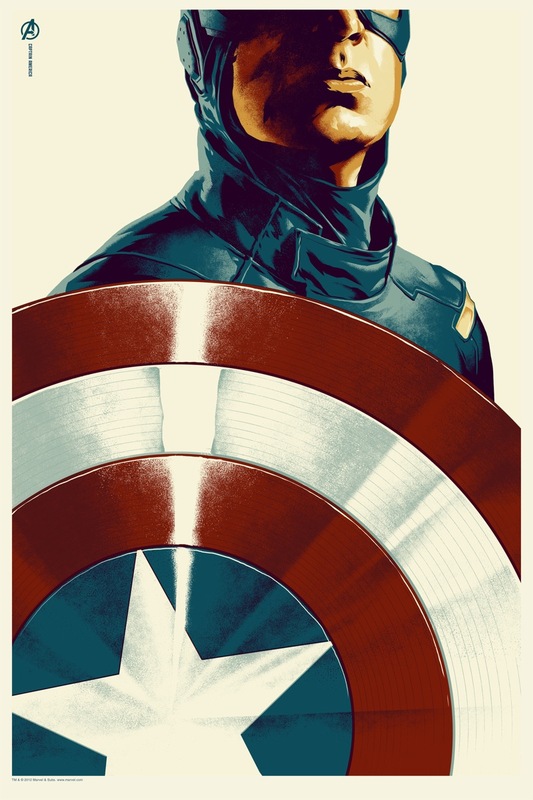 The 24-inch-by-36-inch Captain America poster, screen-printed in a limited edition of 340, will go on sale Thursday for $45. Follow @MondoNews on Twitter, to find out what time these posters go on sale. What do you think of the latest poster? Two check out the Black Widow and Hawkeye posters click here.